Could the HTC Butterfly return to U.S shores? You might ask “There was an HTC Butterfly? 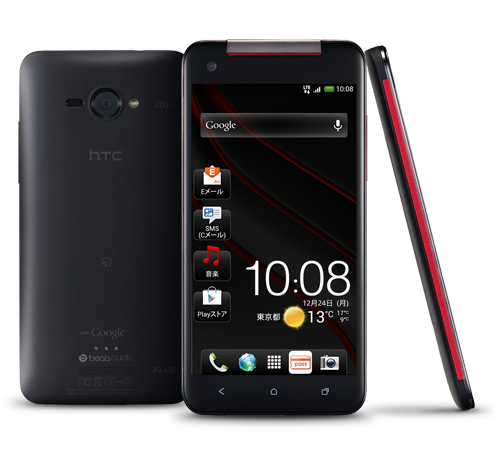 When was this?” Stateside, it was known as the HTC Droid DNA. Yes, there were other HTC models besides HTC One and the other one…HTC First. At any rate, it is currently slated for a China-only release at the moment, but you can expect it to become a runaway success in China. Again, could it return to U.S shores? It’s unlikely with the HTC One dominating things here plus HTC Mini coming out soon. This Butterfly S will hit shelves with a 1080p, 5 inch display, the popular Qualcomm Snapdragon chipset, a 4MP UltraPixel camera, and Sense 5. There will also be an improved processor to power this HTC model. Not much in the way of other unique features or if anything new is brought to this one. Expect to hear more about the Butterfly S in coming weeks.